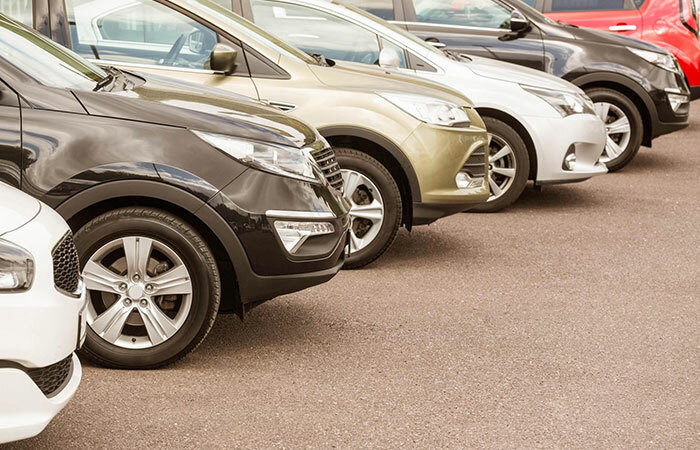 In the market for a new or used car, truck, van, or SUV, but don’t know where to start? If there’s one thing we’ve learned in our over 80+ years of helping people shop for cars, it’s that buying a new or used vehicle can be a stressful experience. What’s worse, a lot of other dealerships will try pressuring you into making a decision on-the-spot. At Bryant Motors, we think it’s far more important that you go at your own pace and do plenty of research to make sure you get all of the answers before making such a major purchase. Buying a car is kind of a big deal, and our mission is to match you with the best possible vehicle for you and your family’s needs — even if that means it’s not at our Sedalia, MO dealership. 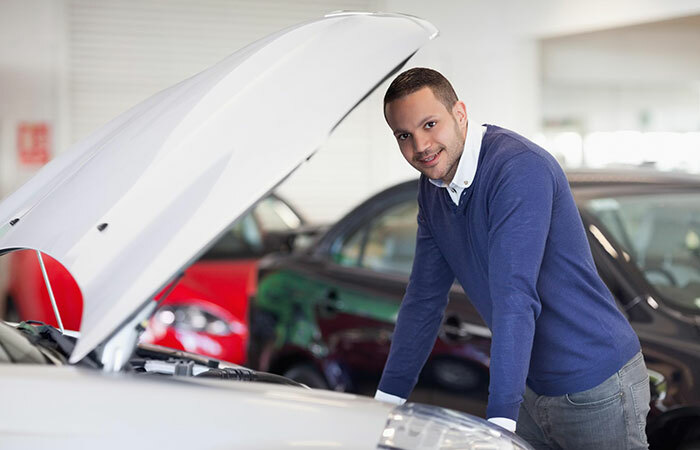 So whether you’re a first time car buyer or a veteran, we encourage you to take a deep breath, relax, and browse the resources below to help melt away your car buying stress once and for all. Minivan or SUV: Which is Best for Your Active Family? How much can you afford to spend to buy or lease a new car? Why is Your Car Shaking or Vibrating? Unleaded vs. Premium: What’s the Difference in Gas Types? Feel free to get in touch with our friendly staff directly by phone or via contact form.